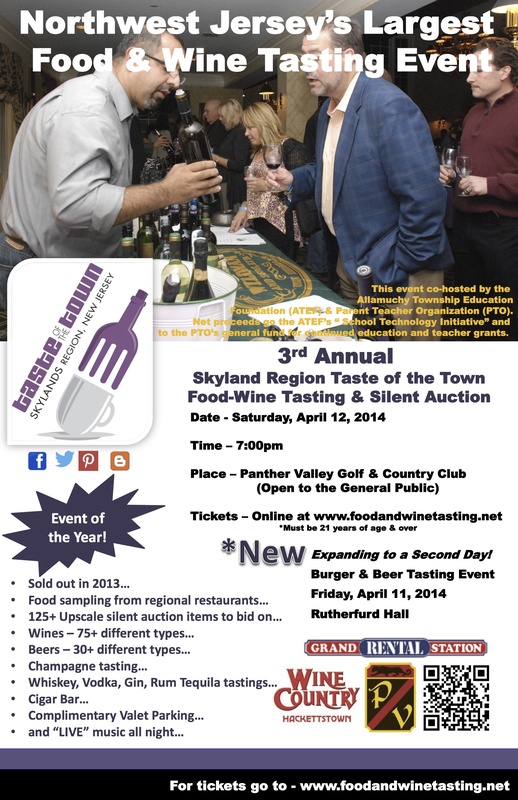 NorthWest NJ Wine Event @ Panther Valley CC on April 12, 2014! Don’t miss this great event open to the public! I will be there to check out the scene,and to show off some excellent value wines! Check the flyer for more information… I hope to see you there! Feel free to contact me if you have any questions! Enter your Email Address to receive Fun and Exciting Video & Blog Updates!! Not Sure…What to Eat? What to Drink?